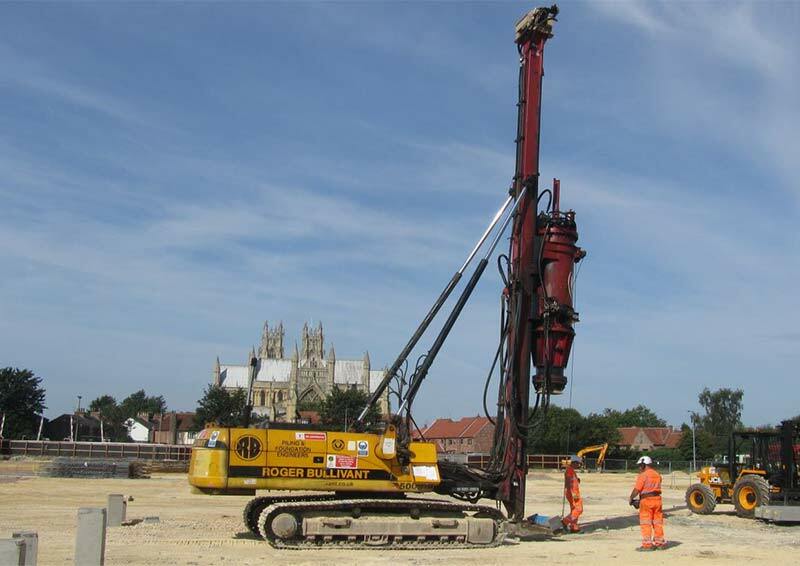 This half day YGG seminar on piling will include recent projects case histories and research & development that illustrate the wide range of piling techniques. Presentations will cover design, construction, testing and monitoring of bearing piles, embedded walls and associated wall supports. Designing and excavating the deepest commercial basement in central London, including FE analysis and construction stage monitoring of wall deflections and ground movements. Examining the reuse of piles & solutions to encourage further use by industry. Advancements in polymer support fluids for large diameter rotary piles.